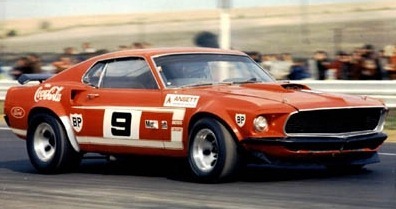 Jalopnik recently did a post about the so-called 8 greatest Mustangs from racing history and obviously there were some real classics in the list, if you know what I’m saying. 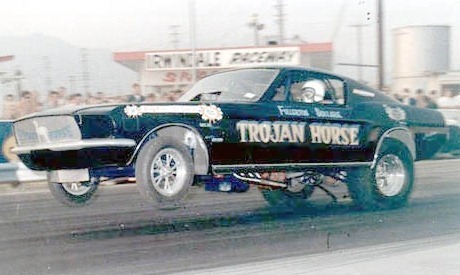 Take a look at this 1965 Ford Mustang A/FX for instance, a Mustang that was commissioned by Ford and built with express intent of drag racing. 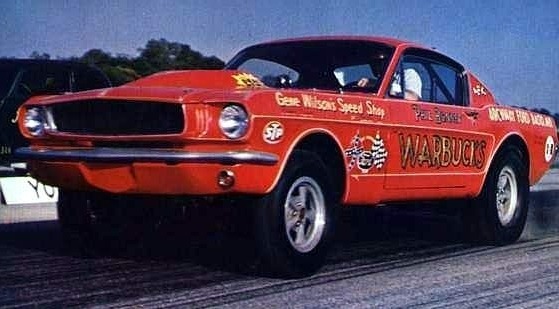 Exactly 11 were built, half with 427 cammers, and sold to drag racers for a princely sum of $1. 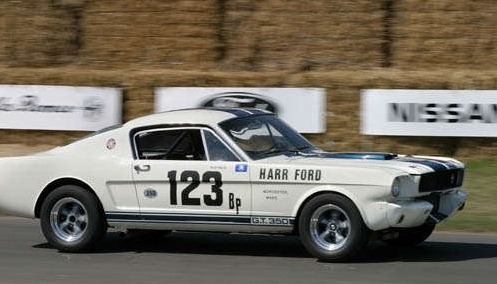 Or what do you think of this 1965 Ford Mustang GT-350R that raced in the SCCA series from 1965-1967. 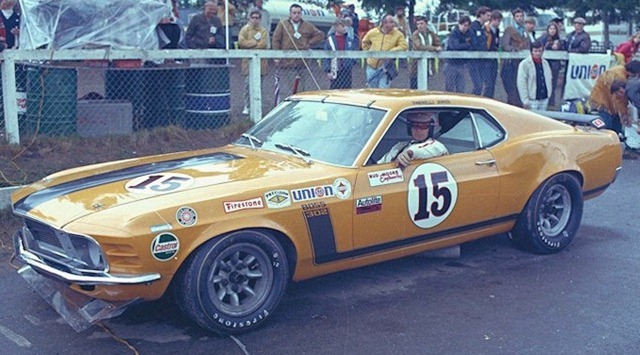 And one commenter shows us this Coca-Cola BOSS 302 that got 101 wins out of 150 odd starts when it was still racing. 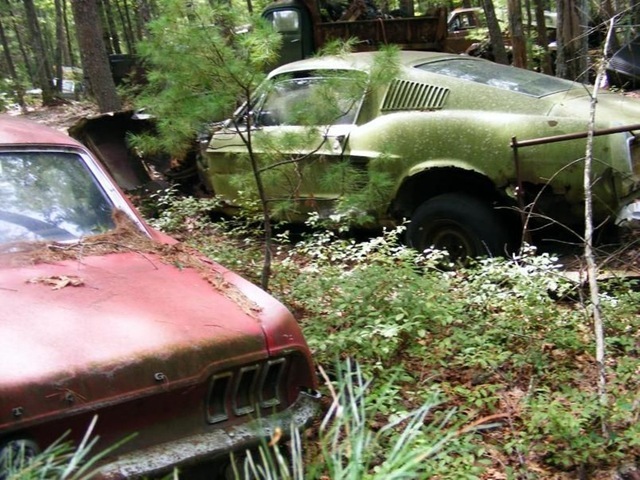 Check Jalopnik for the other – more recent – great Mustangs from racing history. 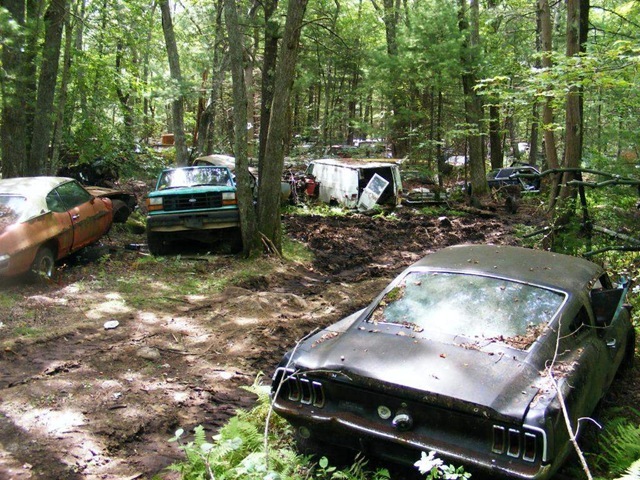 After the Mustang Forest… we got the Mustang Ranch, and it can be yours for $700.000 (well if it ain’t sold already that is). 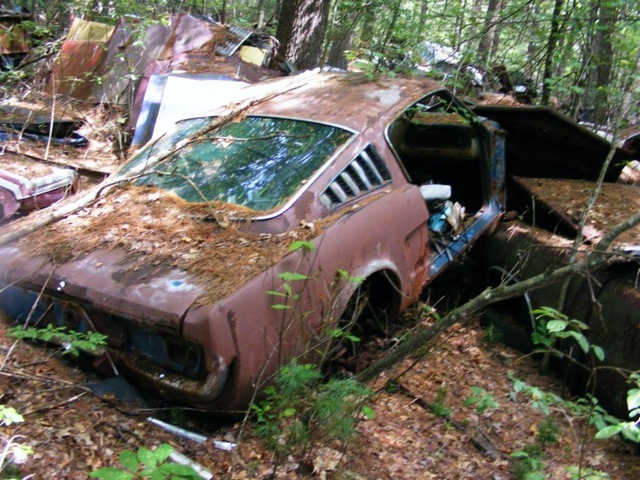 So you’re scanning through your RSS reader as usual and then you read this: [Secret Garden] Massive Secret Junkyard found in Rhode Island Forest. Worth investigating don’t you think? Unbelievable! I have no other words for it. 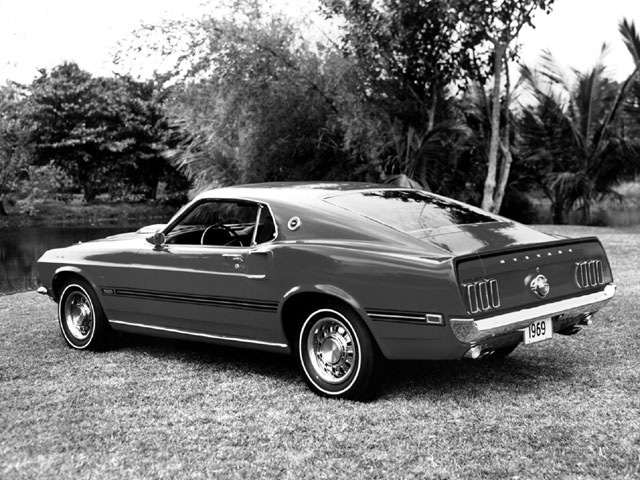 Mustang Monthly picks the most popular Mustangs ever based on what they’ve seen and heard from their readers. Not a very scientific way to do this but given their Mustang knowledge it’s definitely worth checking out. 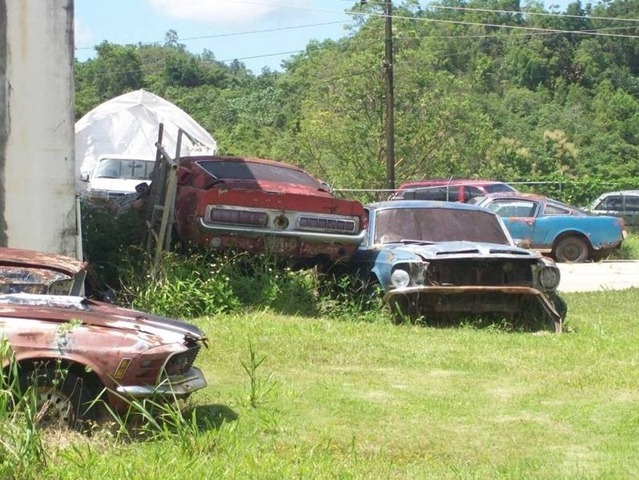 Anyway, take a look for yourself (part 1 / part 2) and let me know in the comments about your personal Mustang top 3 or top 5. Maybe we can do our own list someday. 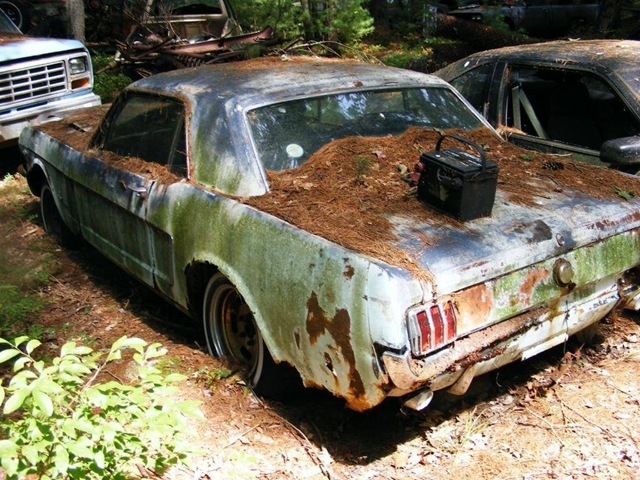 This entry belongs to the AdClassix special we’re organizing here this week – all in honor of some great classic Mustang ads. You can find the full collection here at the end of the week. 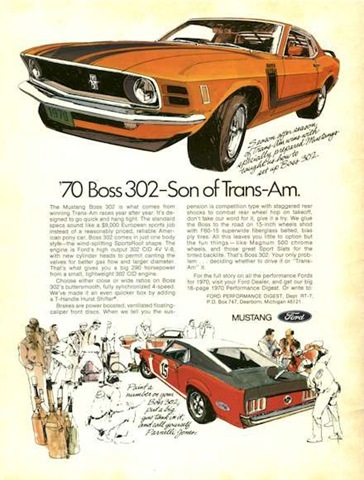 Thank god it’s Friday, you’re getting a double treat today – the 1970 ads for both the Boss and the Mach 1. First the ‘70 Boss 302 or Son of Trans-Am as they’re calling it, referring to the Boss Mustang winning Trans-Am races year after year. 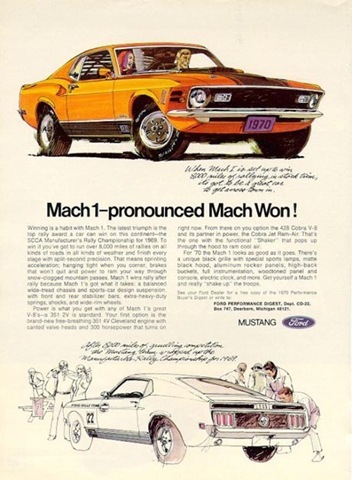 Same year, same style of ad: the Mach 1 – pronounced Mach Won! Now that’s a nice way to say you’re a winner, this time referring to the 1969 Manufacturer’s Rally Championship. Two more days of AdClassix, keep coming. Jerry Love on Fender Shelby or Mustang Stratocaster?